The MINI Plus Brewing System brews a perfect cup of coffee, tea, hot cocoa or iced beverage in under two minutes at the touch of a button. With the choice of three cup sizes, the MINI Plus brewer offers a removable drip tray to accommodate short travel mugs. 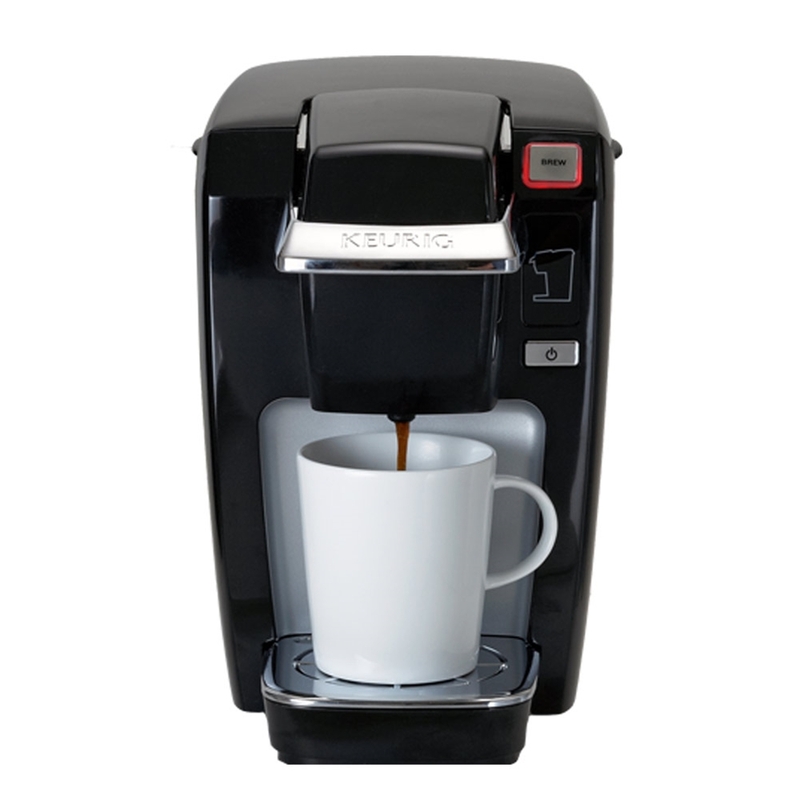 To operate, you simply add fresh water into the single-use reservoir, choose your favorite K-Cup® pack, brew and enjoy.